Water jetting involves using high pressure water to clear obstructions in household drainage systems or local authority sewer systems. 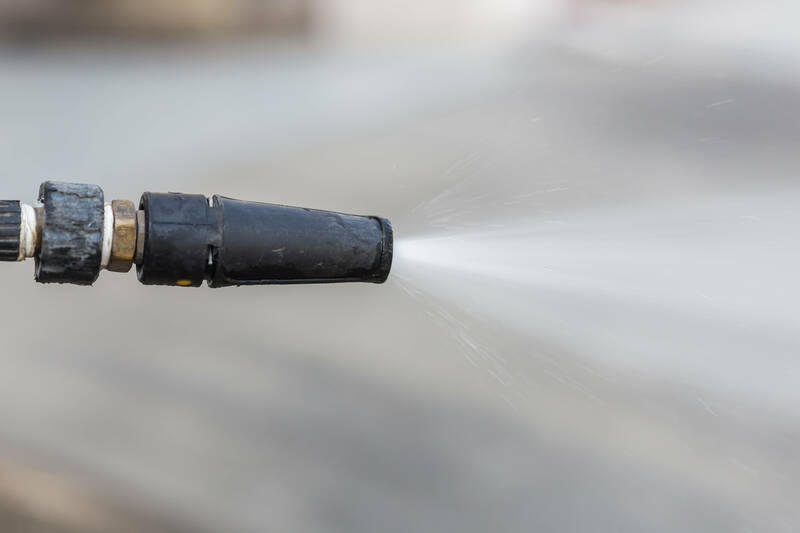 First Class Plumbing technicians use high pressure water jets to clear blocked drains without the need for any chemicals that can damage the environment. First Class Plumbing has three US water jets, one gem jet and rigid snaking equipment. 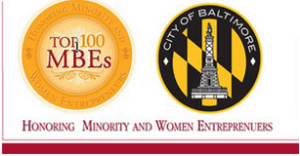 First Class Plumbing technicians are trained professionals in water jetting. 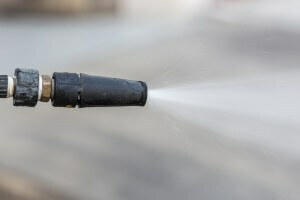 Unique nozzles attached to the end of a heavy duty hose propels high-pressure water through pipes, removing accumulated grease, detergents, dirt, and mineral deposits which can build up within drainage systems over many years. High-pressure water jetting can also be used to remove roots which have overrun the drains. Restaurants and other commercial establishments may need high-pressure water jetting to eliminate the buildup of mineral deposits, fats, grease, sludge, and debris. This accumulated material makes it more difficult for water to flow because the walls of the drains become constricted and the flow rate decreases. The best way to prevent this from happening is by periodic water jetting. Ask about our service contracts for Water Jetting!